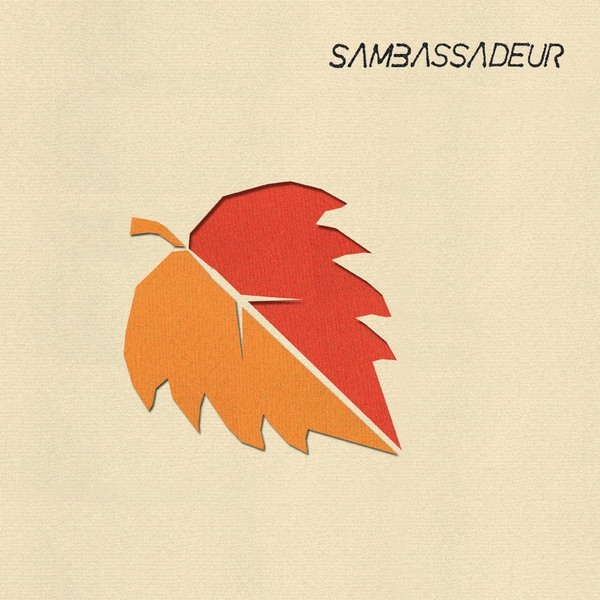 This is the debut album from Swedish four-piece Sambassadeur. After making quite a splash back in the spring with their highly infectious debut single Between The Lines, this unassuming quartet have been winning fans in Scandinavia, touring Germany, and turning down lucrative advert offers from Swedish car manufacturers. Formed in an apartment in 2003 Sambassadeur are Joachim Lackberg – guitar, Anna Persson – vocals & guitar, Daniel Tolergard – bass and Daniel Permbo – vocals and guitar. The band cite influences such as The Go Betweens, France Gall and Wire, but one listen to their highly infectious EP will bring to mind the likes of Shop Assistants, Belle & Sebastian and Magnetic Fields.